Ecuador in the centre of the world is a microcosm of ambiance and flavors. It’s a unique country where all cultures, peoples and landscapes of Latin America blend together to form the most perfect perfume world. Ecuador, officially known as the Republic of Ecuador is a democratic republic in northwestern South America, which has Colombia on it north border, Peru on the east and the Pacific Ocean to the west. In Ecuador, life has majestically expressed itself through a variety of colors, sounds, smells and taste. Here in this hidden paradise, the people of this small country have decided that the way to keep a living paradise is in their own hands. For this, they are making every effort and are very committed to reduce waste and conserve the environment. 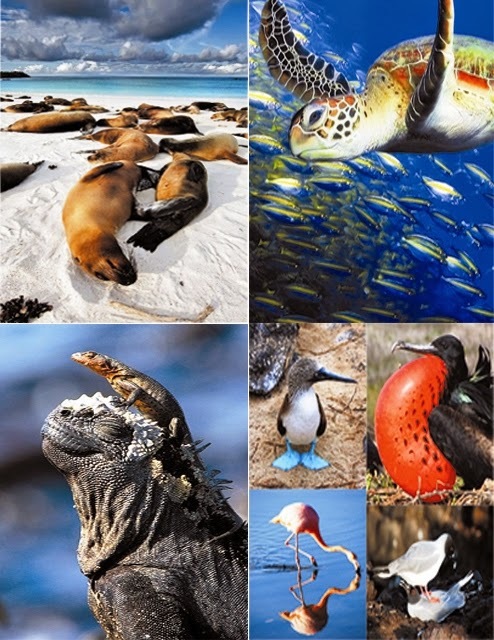 Ecuador is separated into four regions: Galapagos, Coast, Andes and Amazon. It is one of the 17 world's most diverse countries. You can go and enjoy a cruise, relax at a spa or can try your hand at various adventurous sports. Here one can visit a museum festival can be enjoyed or relish a typical dish which is the specialty of its heritage cities and towns. 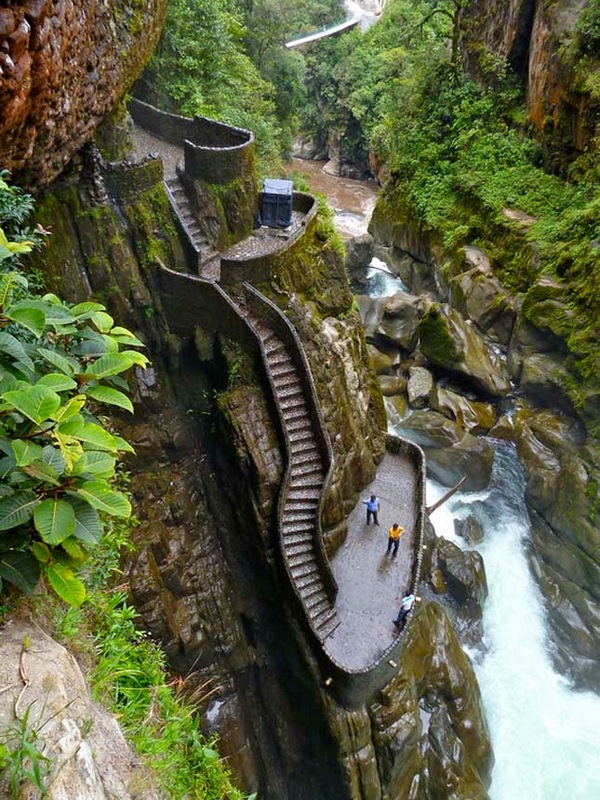 Ecuador is bordered by mountains and glaciers, jungles and forests. 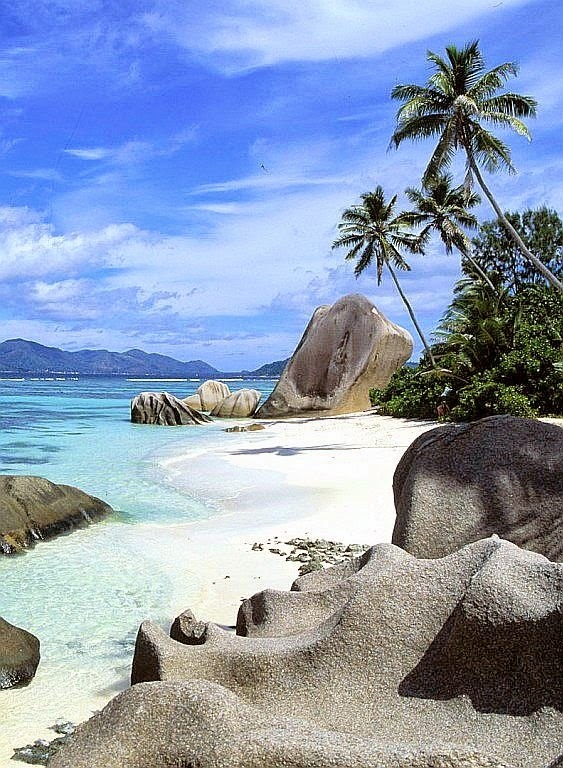 It has thousands of species of flora and fauna, beaches and sea. A variety of unique islands it holds that is why this place is really heaven. Here in Ecuador one can truly learn how to love Life. Ecuador's culture is very diverse. It is because of the multiethnic and multicultural people living in it. Total population of Ecuador is over 14 million. 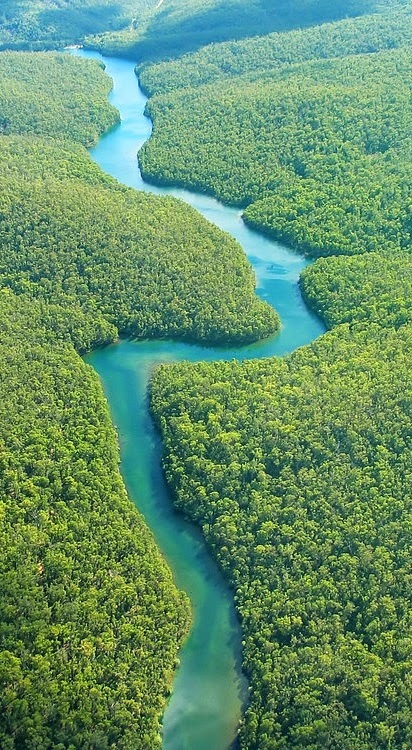 Out of which more than 5 ½ million live in the Sierra, 6 million and a half on the Pacific Coast, in the Amazon, there are almost 600,000 inhabitants, and about 17,000 Galapagos. Ecuador is home to so many indigenous nationalities. Ecuador climate is blessed here you can find places where the days are sunny more often in the Coastal region, Amazon and Galapagos regions respectively. However, one can surely enjoy the cool breezes and temperate climates of the Sierra. 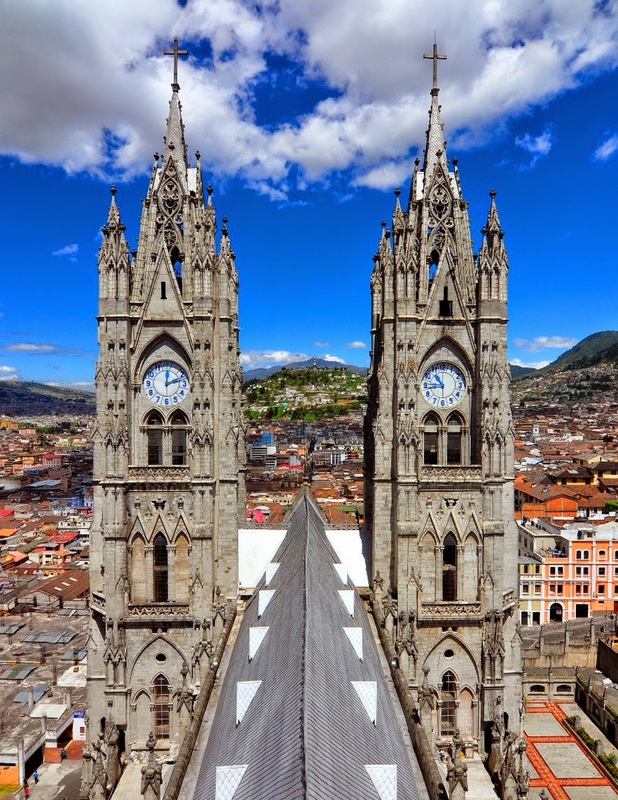 In Quito, one can easily enjoy both the weather often on the same day, which is quite common here. That makes the people living in Quito very adaptable. In Quito, day can start sunny but heavy rainfall can occur in the afternoon, or morning and often late-afternoons are cold. Here in Ecuador the stress accumulated during the day can be released in various types of natural destinations. The hot springs of Papallacta or Cayambe, Mindo, Amazon and the Galapagos Islands are just a few places where you can rest, replenish the body and spirit and can relax and rejuvenate yourself. Foreigners often come here to meet their aesthetic needs as dental care, minor surgery or for naturopathic care. Ecuador has vast environmental wealth, and nature is in its abundance. Ecuador has thousands of diverse species of flora and fauna. Ecuador has about 1,640 kinds of birds, the 4,500 species of butterflies, 345 reptiles, 358 amphibians and 258 mammals, among others. Ecuador is among one of the 17 countries where there is the most concentrated bio diversity on the planet and largest country of the world in diversity of bio-organisms. Beautiful destinations within the country. These are all stunning shots. Hi! Nice captures. Your photos are very beautiful. Thanks for sharing. Oh what a fabulous place to visit! Oh My Heart... Would love to go there and go down into that canyon... And that big church is gorgeous... What a beautiful place. Thanks for sharing. Sounds and looks like such a beautiful place!! Looks beautiful ! Another place to visit ! I didn't realize the beaches of Ecuador were so beautiful. All of your photos are magnificent. Oh wow, such an eye opener!!! !